A Waldrep Company, Inc. Owners/President and Vice President – John and Vickey Schoenemann traveled to Atlanta, Georgia this week for the AHR Expo – 2019. They are out on the floor mingling with our amazing manufacturers and customers. Make sure and say hey if you see them out and about! 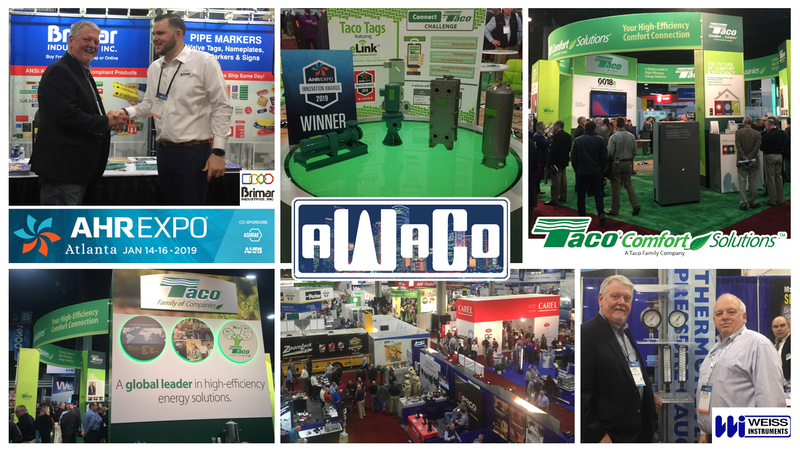 What was your favorite booth at AHR Expo – 2019? !